Fort Worth, TX (November 5, 2018) – Bell Helicopter, a Textron Inc. (NYSE: TXT) company, announced today a signed teaming agreement with Electric Power Systems (EPS), for the development of energy storage systems for Bell’s vertical take-off and landing (VTOL) aircraft and on-demand mobility (ODM) solutions. 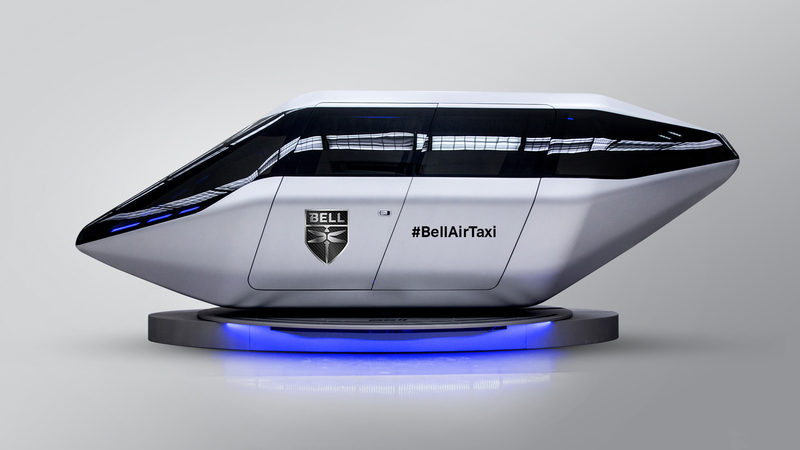 Bell continues to build the ODM network and is responsible for the design, development and production of the Air Taxi, while EPS will lead the design, development, testing, production and support of the energy storage systems. As previously announced, Safran will provide the hybrid propulsion systems, Garmin will integrate the autonomous vehicle management computer (VMC) systems, and Thales will lead the flight controls system avionics. Electric Power Systems (EPS) provides disruptive technologies to high-reliability markets by providing world-class energy storage systems that are safe, reliable and low cost. EPS’s vision is to disrupt how we travel through its battery and technology solutions. Certain statements in this press release are forward-looking statements which may project revenues or describe strategies, goals, outlook or other non-historical matters; these statements speak only as of the date on which they are made, and we undertake no obligation to update or revise any forward-looking statements. These statements are subject to known and unknown risks, uncertainties, and other factors that may cause our actual results to differ materially from those expressed or implied by such forward-looking statements, including, but not limited to, the efficacy of research and development investments to develop new products or unanticipated expenses or delays in connection with the launching of significant new products or programs; the timing of our new product launches or certifications of our new aircraft products; and our ability to keep pace with our competitors in the introduction of new products and upgrades with features and technologies desired by our customers.